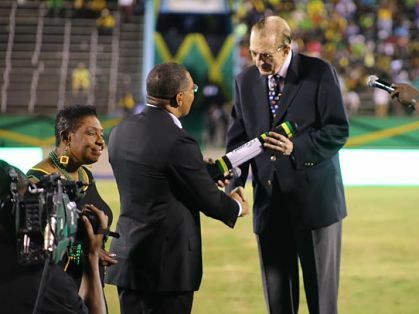 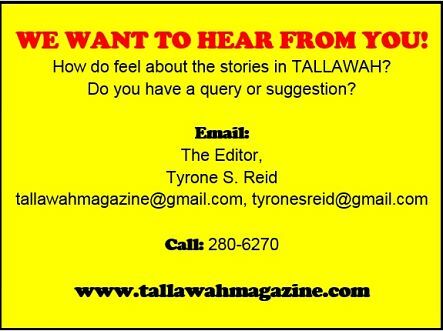 SHINING EXAMPLES: A fitting coda to Usain Bolt’s athletics career and sterling exploits for the country is the captaincy of Team Jamaica, which takes on global competitors in London, from August 4 to 13, at the 16th IAAF World Championships. 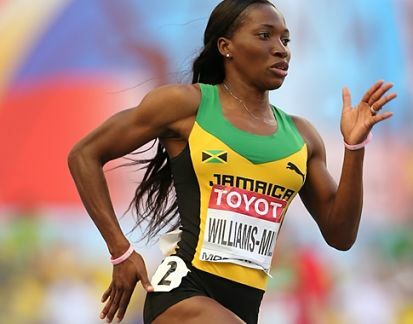 The World’s Fastest Man and compatriot Novlene Williams-Mills have been appointed male and female captains respectively. 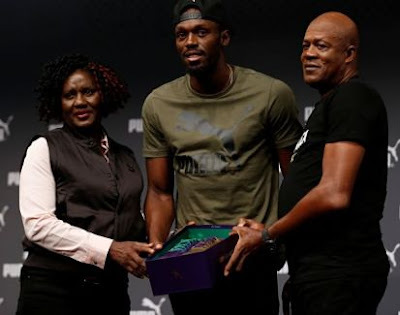 Both Bolt, who has eight Olympic gold medals and 11 World Champs gold medals in his trophy case, and Williams-Mills, who led Jamaica to the 4X400M gold at the 2015 World Champs in Beijing, have announced that they will retire from the sport at the end of the London championships.